elliven studio: #AFxFAT Giveaway Winner! A huge thank you to everyone who entered the fabulous giveaway and a mega congrats to Julie from Try Small Things for being the randomly selected winner! I'll be in touch shortly! Fabulous! Fabulous! Thank you Julie! Congratulations Julie! 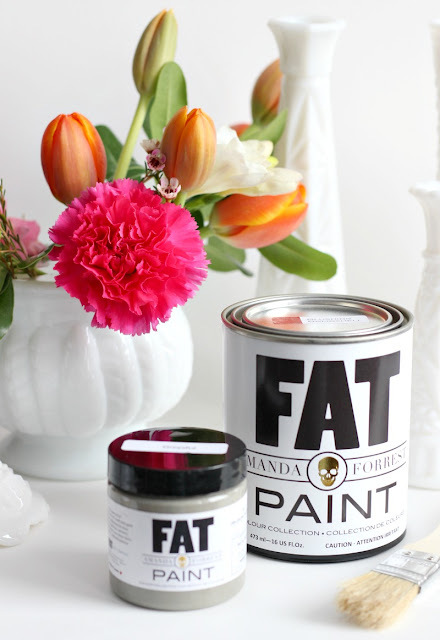 We hope you create lots of wonderful things with your FAT Paint x Amanda Forrest Collection! 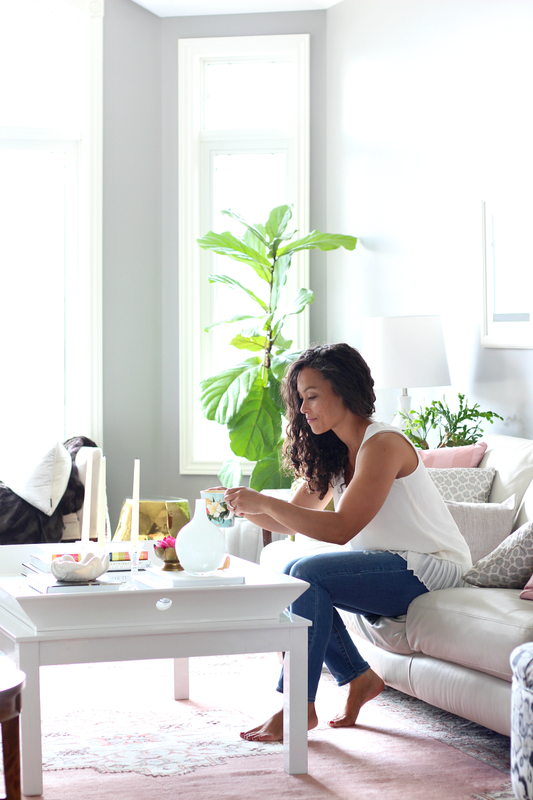 And how FATtastic that you'll soon be connecting with Amanda to consult on decorating a room in your home. Have fun! !